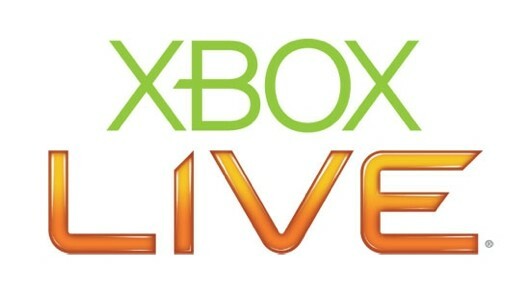 Full House Poker coming to Xbox Live – The next 1vs100? Another week, another deal. This time Xbox Live Gold members can pick up the very recent XBLA title Shank for just 800 points. 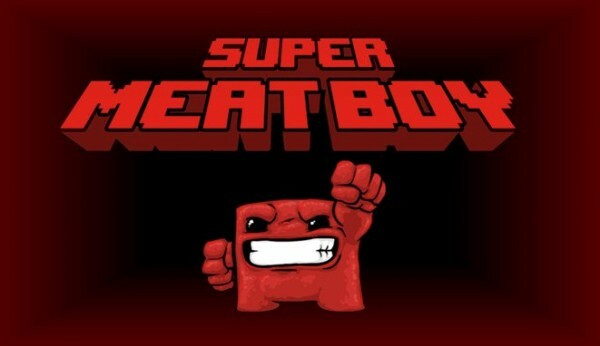 A title update for Super Meat Boy is almost done and should hit systems sometime soon. This straight from developer Team Meat on twitter. Bejeweled Blitz coming to XBLA? That’s according to some statistics that Xbox Live’s Major Nelson (Larry Hyrb) shared over on his blog. Those aren’t exclusively hours spent playing games however, those are “entertainment hours” which includes any time spent watching movies, listening to music or streaming tv shows. You can bet a significant amount of it includes Xbox Live Arcade games though.